Over the next few weeks a critical part of our transformation moves to the next stage as we continue to develop our practice framework. using research and evidence to help us understand the most effective interventions and services for children. “So this means integrating all these key elements together into a single practice framework. These are the key building blocks or influences that will shape the way we think about practice," says Paul Nixon. 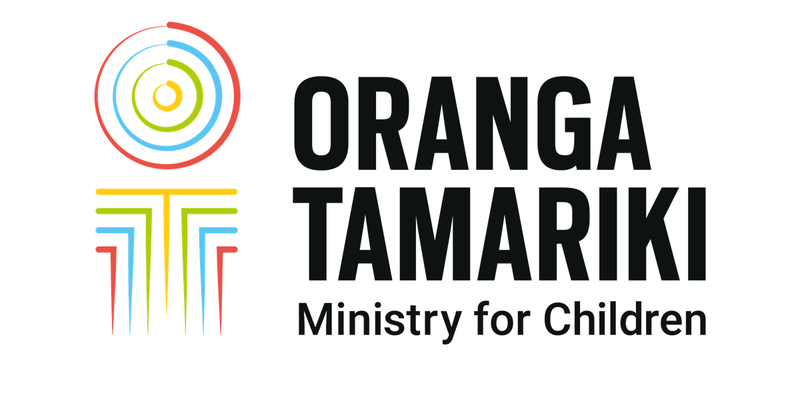 In this first phase we’re developing a spine of practice, a core of practice - the things we must do for every child who comes to Ministry for Vulnerable Children, Oranga Tamariki for help. In the coming years as our core services are developed we’ll go into more detail about how we deliver our practice around care, transitions, youth justice, prevention and early interventions family support. We know we can't do this alone. We need to make sure the system we design supports our work, and working together with our external partners is crucial to getting there.